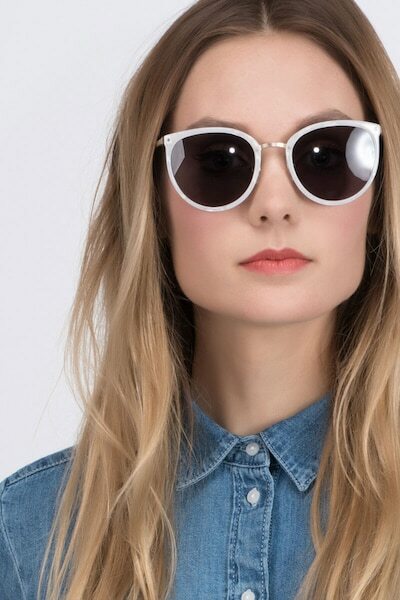 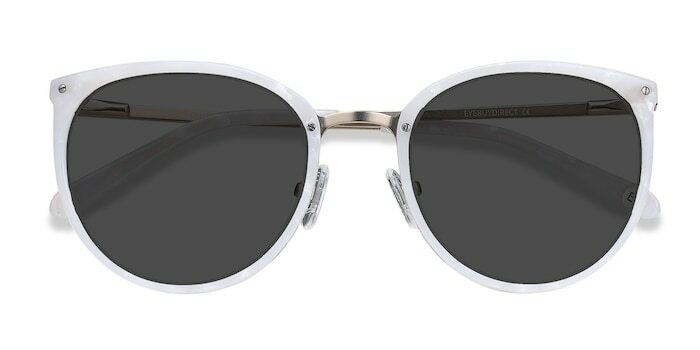 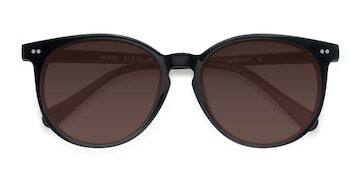 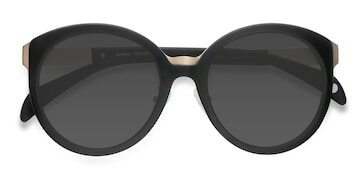 Inject bold, feminine elegance into your outfit with these Crush sunglasses. 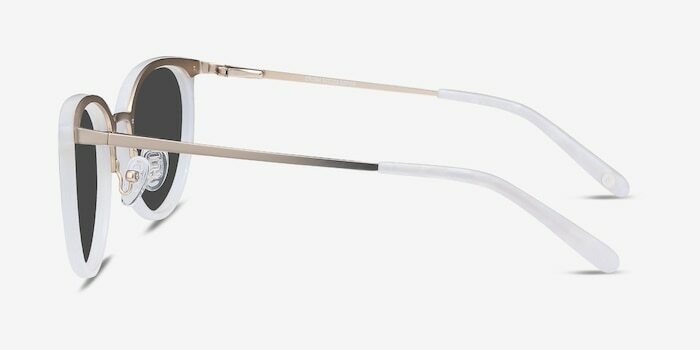 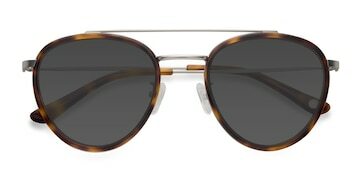 Top quality ivory acetate is combined with a gold toned metal bridge and temples to create a design that is both striking and sophisticated. 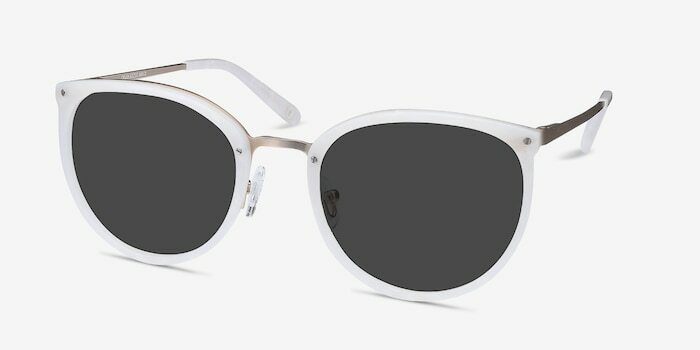 Spring hinges ensure this retro inspired frame is comfortable and long lasting, while the outsize gray lenses are super flattering. 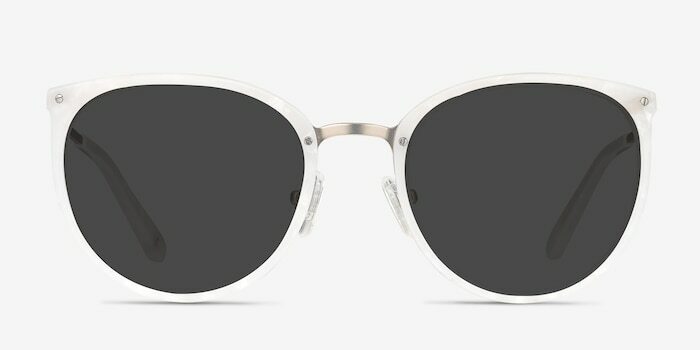 Chic round metallic accents complete the look.